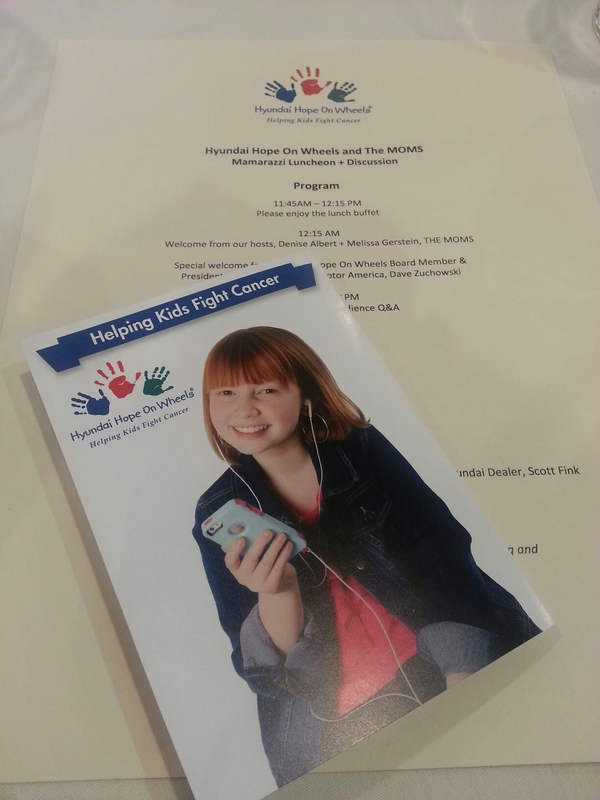 Last week, I had the pleasure of attending a luncheon for Hope On Wheels (philanthropy initiative of Hyundai). 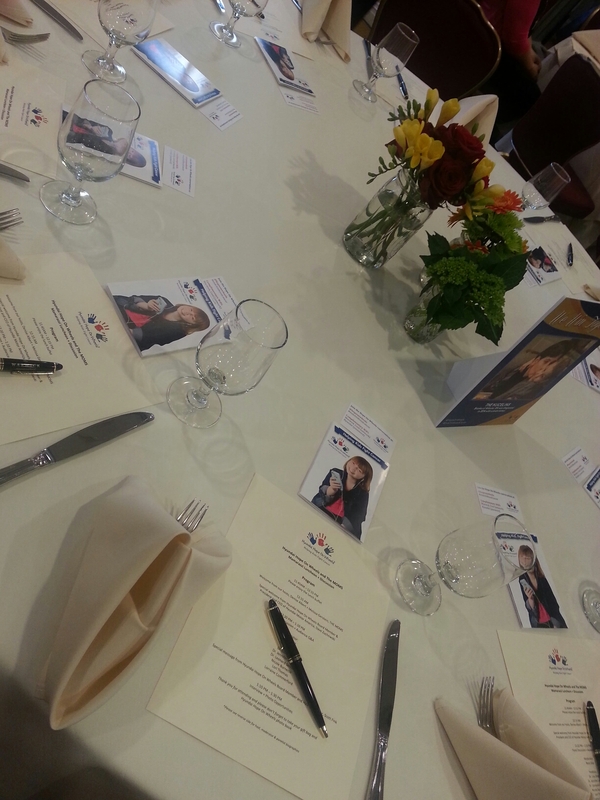 “The Moms” co-hosted this beautiful event at the Warwick hotel. 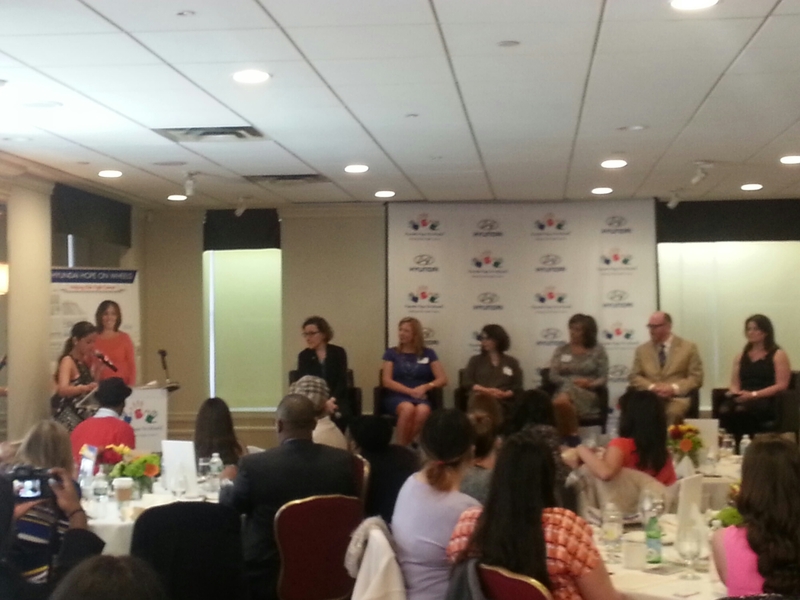 The moderator, Rocsi Diaz interviewed those on the panel, including doctors from world renowned children’s hospitals. During the event, mothers of young cancer survivors shared their stories. This moving afternoon only emphasized the need for funding of pediatric cancer research. This entry was posted in Children, Events, New York City, Nonprofit, Photography, Uncategorized and tagged Cancer on April 13, 2015 by shniekajohnson.